that made our 2016 Mayor's Cup Golf Outing a success!!! 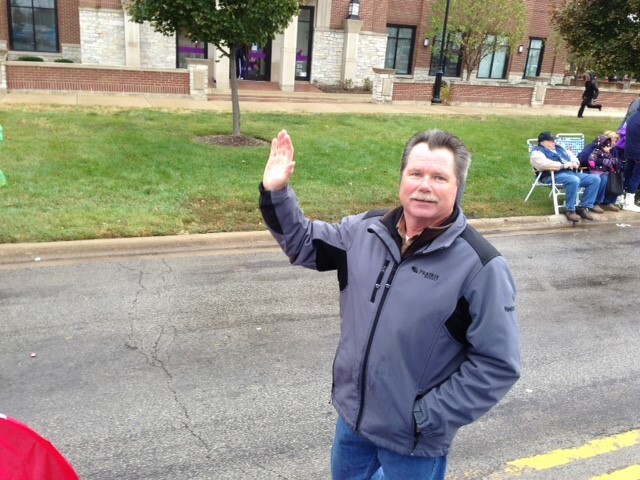 CONGRATULATIONS to Romeoville Mayor Noak for taking home the trophy for 2016!! 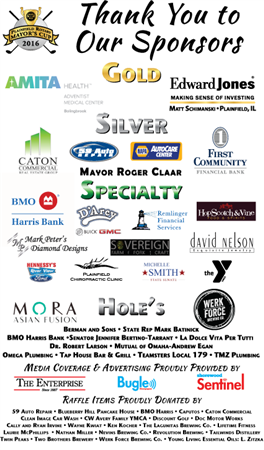 Thank you to all our sponsors and golfers that made our 2015 Mayor's Cup Golf Outing a success!!! 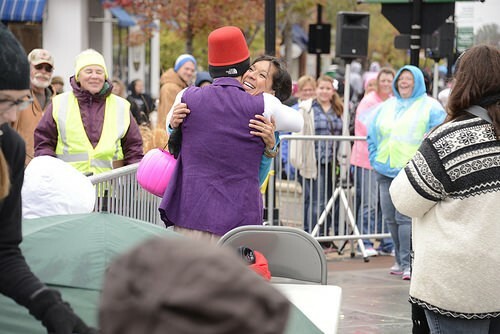 CONGRATULATIONS to Plainfield Mayor Collins for taking home the trophy for 2015!! 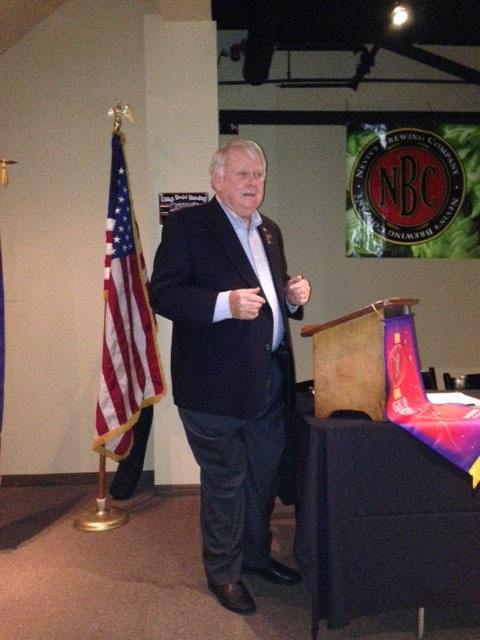 Thank you so much to Chris Reilly from the Rotary Foundation for coming to speak to our Club. You really touched our members and I am happy to say we have quite a few Paul Harris members now! 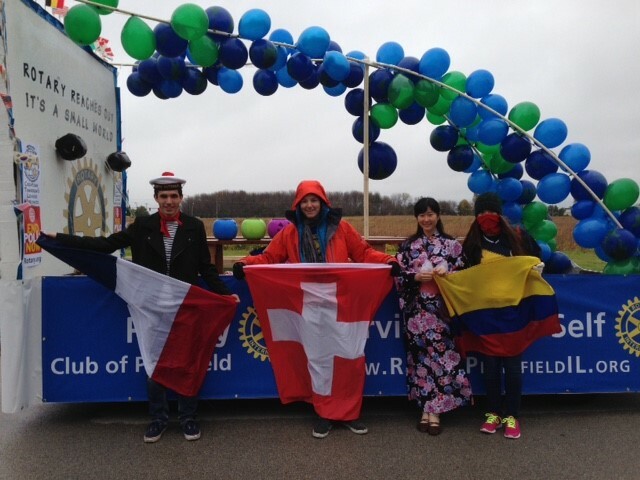 It is such a small world and our District's Foreign Exchange Students Prove It! 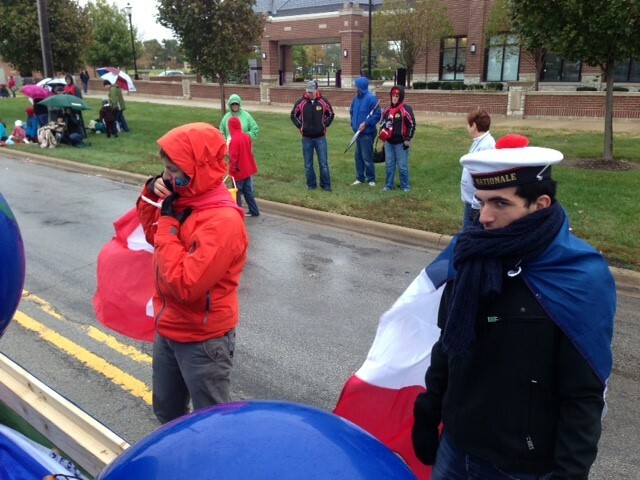 We had students from France, Switzerland, Japan and Columbia! 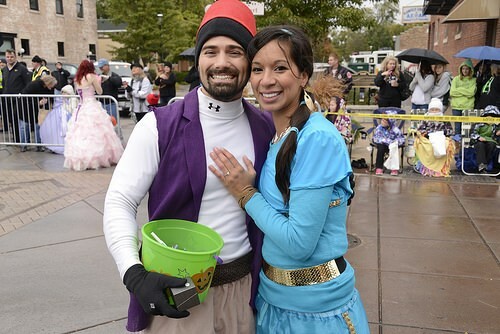 The temp was 37 degrees with freezing rain! Those students were troopers. How many blankets will it take to keep me warm?? Mike Pekarscik who was a huge help! 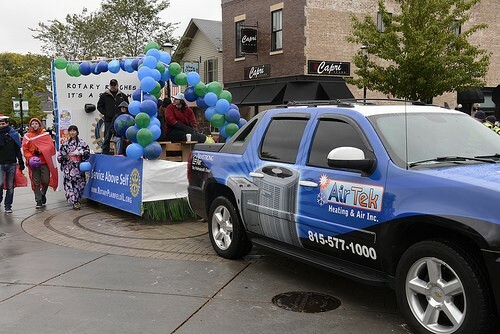 A big thank you to AirTek Heating & Cooling for pulling our float! 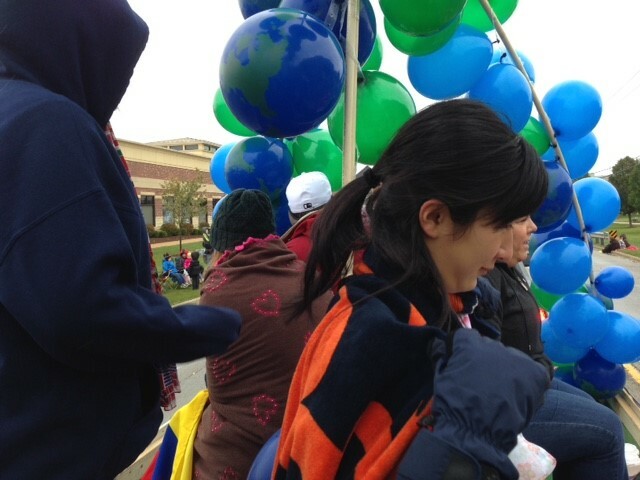 Our Float looked Amazing! Thank you to everyone who helped build it!! Fellow Rotarian - Dr. Chris Smith even proposed!! Very excited to have District Governor Nikki Scott come to speak at our meeting and share her vision for Rotary this year. Thank you so much Nikki!! Tod Schnowske came to the meeting to present the very first charitable check from the proceeds of the P-Steps Rotary Coffee Bar to Jeff Peterson of Creekside Cares. Now that is paying it forward! And Tod gave Jeff a piece of art work to hang in his new office as the principal at Liberty Elementary School. We had the pleasure of having Jeff Peterson from Creekside Cares come to speak at our meeting. What an incredible program he has created. Hopefully our club can partner up with them to help more children in need. Plainfield Rotary is so happy to be a part of the P-STEPS Rotary Coffee Bar where students learn skills in dealing with the public and what retail work is all about. The Incredible Staff that spoke to us about all of the wonderful programs at the Plainfield Academy! What incredible teachers and staff! July 2014 Rotary on the Road - Getting a tour and seeing the curriculum at the Plainfield Academy. Thank you so much Tod Schnowske! Our first speaker of the new year - Michael Knoekler - Sr. Scientist at the High Altitude Observatory at the National Center for Atmospheric Research. What an incredible speaker! Thank you so much for all your hard work this past year Ken! The winning Mayor's Team - Mayor Chapman of Shorewood! 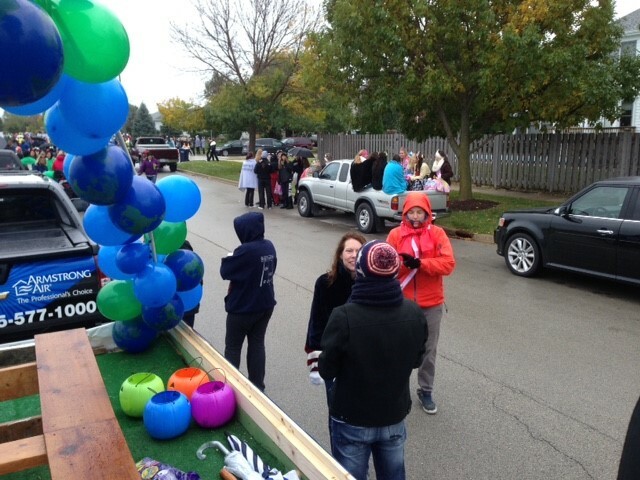 And the Winning Mayor of the 2nd Annual Mayor's Cup is: Mayor Chapman of Shorewood!! A Big thank you to both the Tilted Kilt Girls and the Hooter's Girls for coming out to support our Mayor's Cup Golf Event! President Ken Kocher with some women of the Plainfield Rotary Club! 2014 Plainfield Rotary Club Scholarship Winners! RYLA 2013! Egger's make it a family affair! A Social at the American Legion Hall! 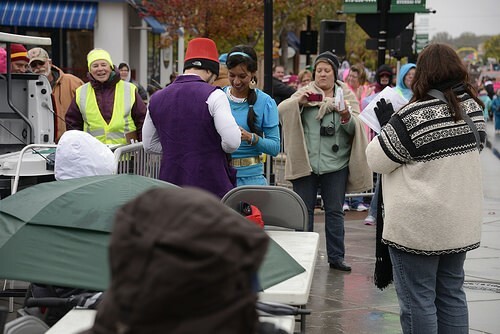 Calling out the numbers for Bingo at Plainfield Fest 2013! The Plainfield Rotary Club participated in the Plainfield Township Disabilities Expo on Saturday, June 1st. 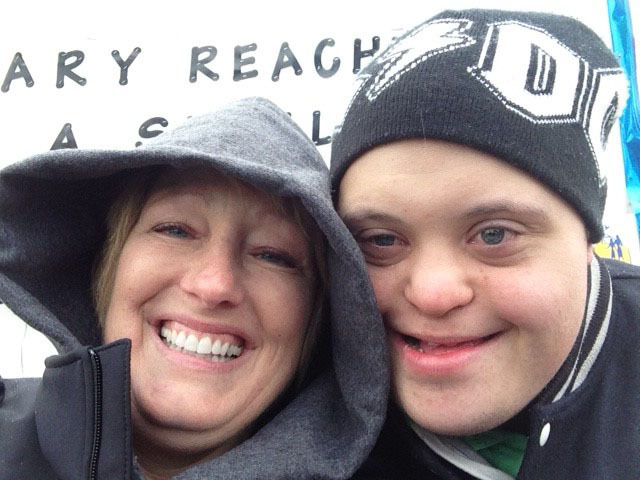 The Disabilities Expo was sponsored by Plainfield Township and the Plainfield Park District and hosted at Plainfield Central High School. The 2013 Mayor's Cup presented by the Plainfield Rotary Club is in the books! Congratulations to Plainfield Mayor Mike Collins and Crest Hill Mayor Ray Soliman on sharing the 2013 Mayor's Cup Championship! 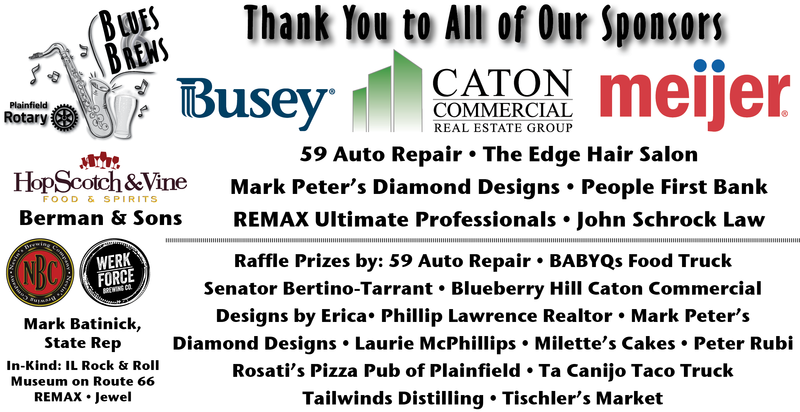 Thanks to all of our sponsors and golfers. 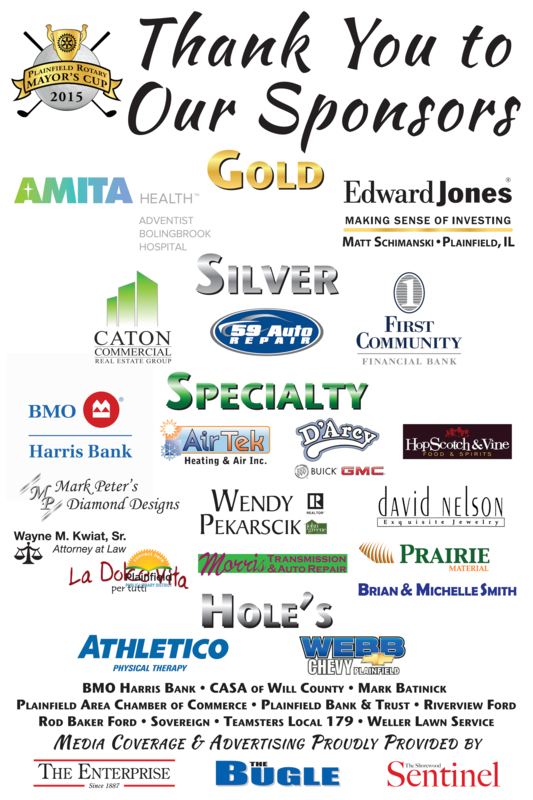 A special thanks to Adventist Bolingbrook Hospital, Adventist Plainfield Medical Campus, and Edward Jones Tim Stetenfeld for serving as the gold sponsors for the 2013 Mayor's Cup golf outing. We look forward to seeing everyone in 2014 for the 2nd Annual Mayor's Cup Golf Outing! 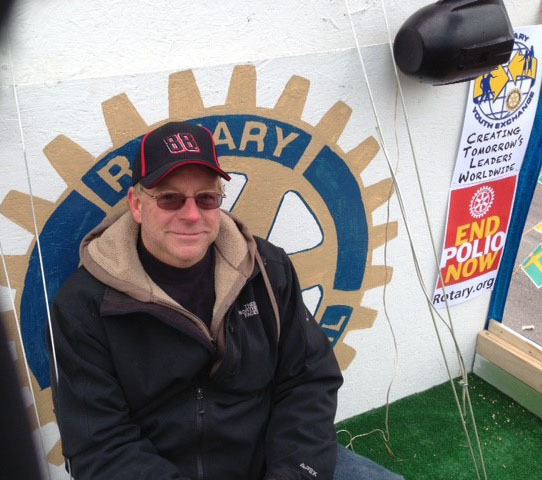 The Plainfield Rotary Club is pleased to introduce new Plainfield Rotarian Jerry Bell. Jerry is a West Point graduate focused on scholar practitioner roles dealing with organization development helping organizations through planned change in order to solve problems, learn from experiences, reframe shared perceptions, adapt to external environmental changes, improve performance, and influence future change. 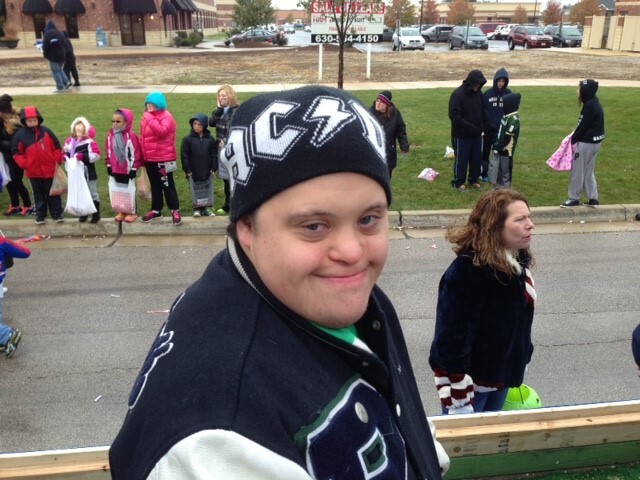 Jerry and his wife are the parents of five boys and the Bell family resides in Plainfield, Illinois. The Plainfield Rotary Club hosted Student Recognition Night on Thursday, May 9th. Plainfield High School students were recognized for their service work in the community. A special thank you to Plainfield Rotary Club President Elect Ken Kocher for chairing this fantastic event for these terrific students. Minnie Breier receives the first place prize from Jean Perle and Bill Caton at the Thursday, May 2nd Plainfield Rotary Club meeting at Nevin's Brewing Company. Minnie was the winner of the 2013 March Madness bracket challenge. Simple answer: Rotary Changes Lives! We've awarded over $160,000 for college scholarships for Plainfield public school students! Now including students attending trade school! We sponsor Hope House in Jalisco, Mexico, a refuge for homeless boys in need of guidance and support. We take them off the streets, help them to attain job skills, and support them in leading productive lives. We support local organizations through our fundraising. We work in conjunction with the high school Interact clubs to support service activities and encourage youth to give back to their community. 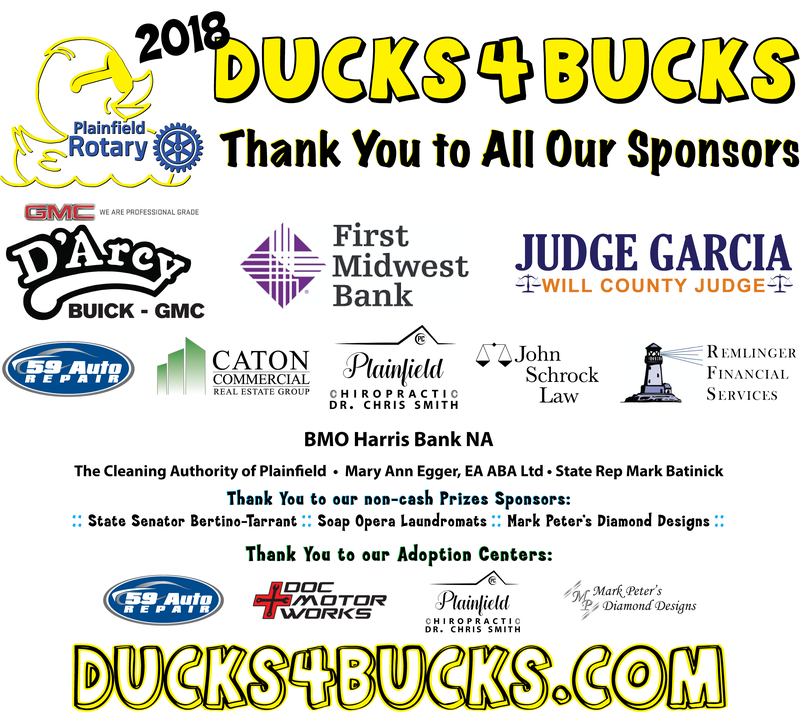 We host a Rotary Blues & Brews and the annual Ducks 4 Bucks Race to raise money for our causes and bring the community together. 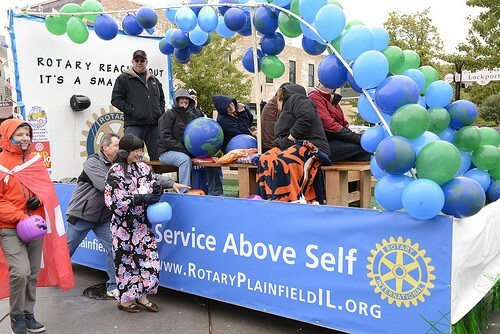 If you are already a Plainfield Rotary club member, please log in using your UserID and password. If you haven't registered, please click on 'Contact Us' on the top and email our membership director. 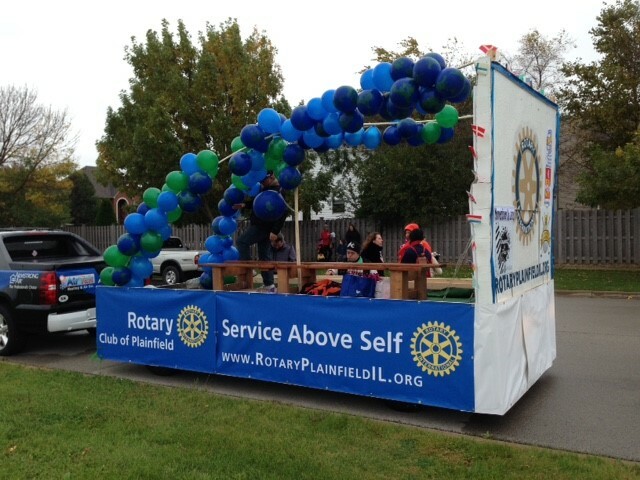 Chartered in 1982, the Rotary Club of Plainfield, Illinois currently has around 20 amazing members. 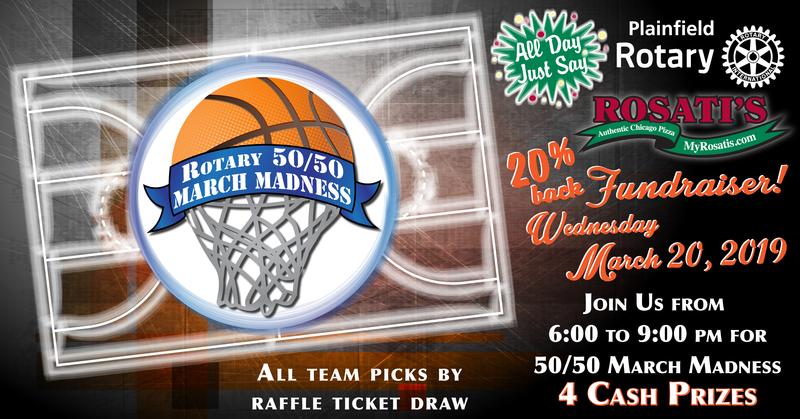 Plainfield Rotarians meet every First & Third Thursday @ 5:30 pm at , HopScotch & Vine, 24047 Lockport Street, Plainfield, IL 60544. 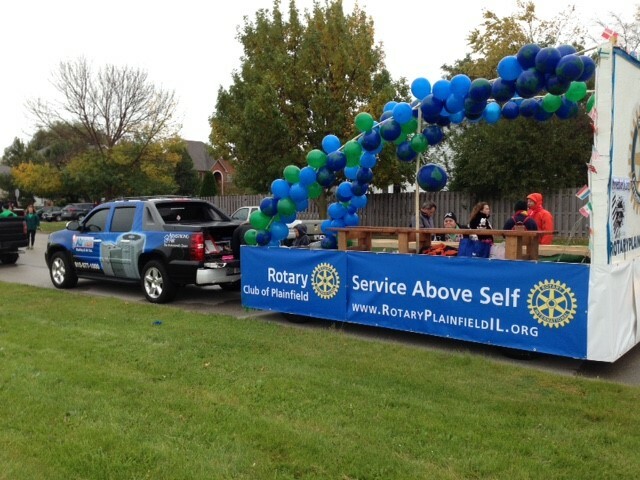 PLEASE check our calender for dates and Rotary On The Road events. To find out more about Rotary, our club, projects, and our events, please use the menu on the top of this page.